Years may go by, but some things just don’t change. If you’ve ever been a student at Symbiosis’ Senapati Bapat Road Campus, we’re sure you’ll find these 6 things totally relatable. Every new Symbi first-year knows that they can’t avoid Orientation. Held in the main auditorium, it’s basically a week’s worth of ‘foundation’ talks given by adults from various fields – on how to conduct yourself and make the most of college life. It’s also a great way to practice sleeping with your eyes open. Are you even a Symbi student if you haven’t ditched class to hang out at NCC Canteen with your college buds? We still crave their Desi-Chinese food even now. Symbiosis Centre for Liberal Arts was (and still is) the highlight of many a Symbi students’ academic career. You got to pick your own classes, from fields like Humanities & Social Science, Literature & Language, Science, and the Performing Arts. It really gave us a way to explore our own identities and learn new things, outside of the pre-determined structure of the main college. 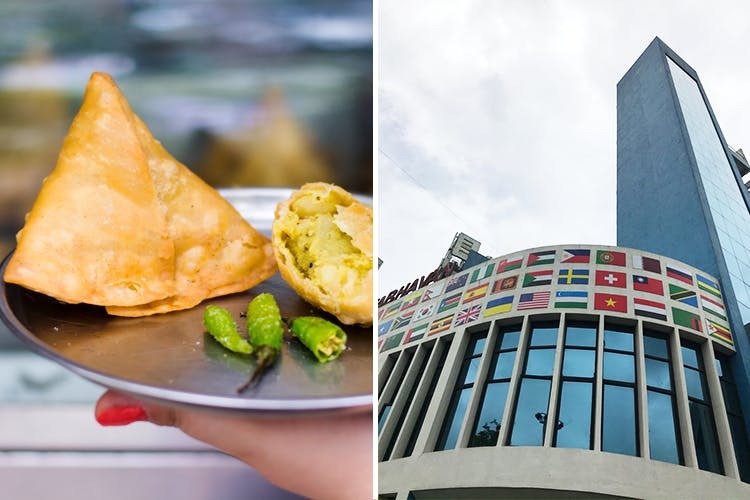 If you didn’t reach the Canteen (‘Symbi Eat’) on time in the morning, it meant waiting until the next day to enjoy piping hot, potato-filled samosas. Even NDTV’s Rocky and Mayur were fans of SCAC Canteen’s misal-pav and sabudana khichdi! The college Canteen continues to serve fresh, healthy meals to students all day long – from cold-pressed juices and salads to ice cream and vada-pav. Symbiosis colleges are famous for their annual college fests, and even if you weren’t participating in, or organising Symagine – you would probably have attended one event or the other. If you skipped class as often as we did – you’d often find yourself in line at the college Stationery counter, getting your classmate’s notes xeroxed. Ah, good times!